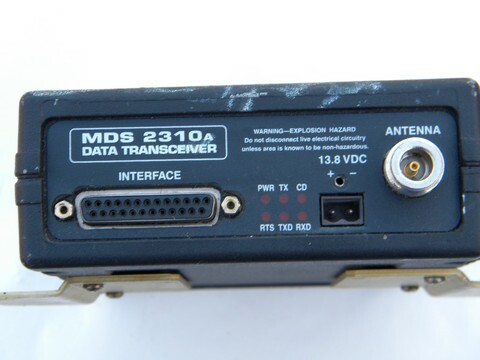 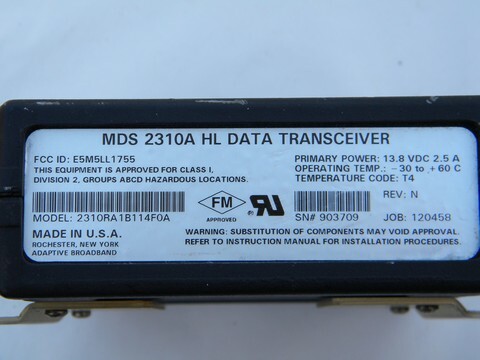 Industrial "Microwave Data Systems - MDS 2310A HL Data Transceiver". 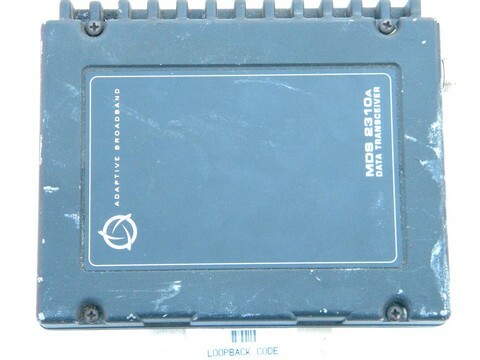 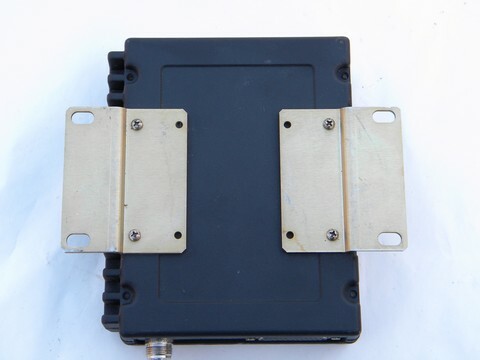 This is marked�"Model 2310RA1B114F0A" and "FCC ID: E5M5LL1755" and is rated for 13.8 VDC 2.5 A. 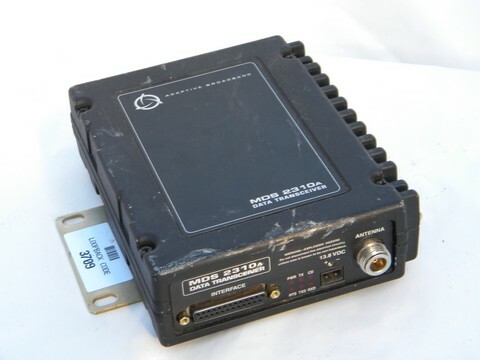 We hooked this up to 12VDC and it seems to power up.